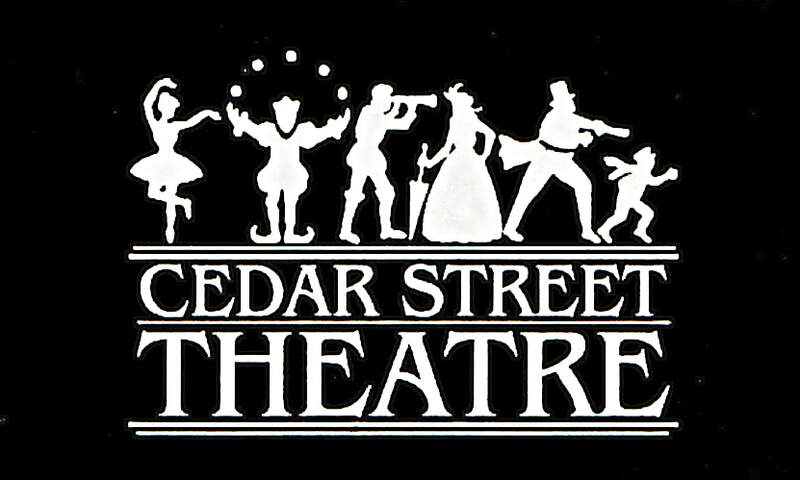 Cedar Street Theatre, based at the Lancaster Performing Arts Center, is a non-profit community theater organization. Established in 1977-78, the organization is celebrating its 41st year of delivering quality entertainment in the form of plays and musicals for all residents of the Antelope Valley and beyond. Enjoy our shows by purchasing tickets to attend, and support our sponsors by visiting them and purchasing their goods.